Amberley is situated at the foot of the South Downs and is well known for it’s picturesque surroundings, with Arundel just a short stone throw away you’ll always have plenty to explore all seasons round. Below is our hand picked recommended attractions that is a must when visiting Amberley. 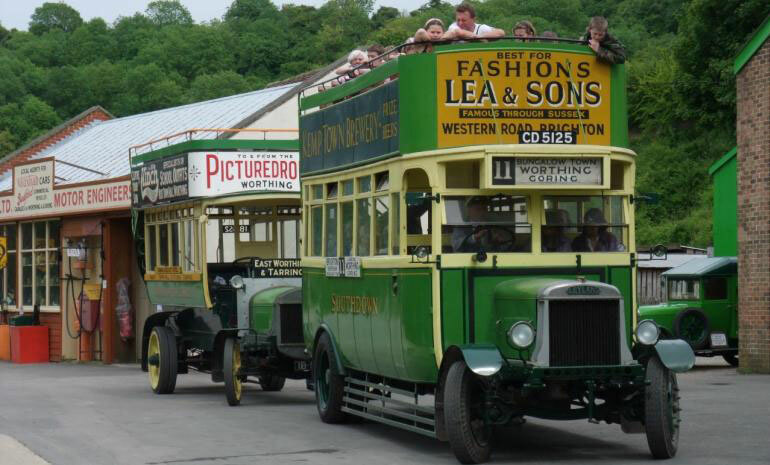 Step back in time at Amberley Museum, a remarkable heritage site, focusing on industrial and transport history. Most days the bus service and narrow gauge railway run, which take visitors to the far end of the site where the electricity, communications and railway exhibition halls can be found. Further exhibits include the working print shop, lime kilns, road steam engines, standard gauge line, stationary engines and more. 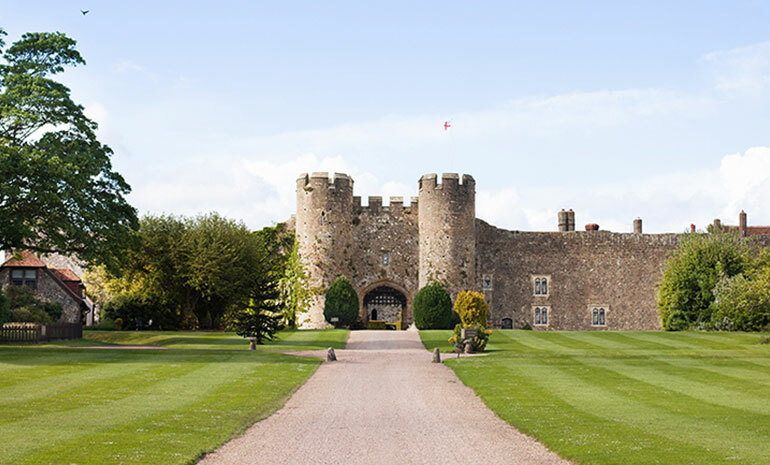 Marked by two large turrets and built from warm yellow stone, this picturesque 900-year-old English castle was once owned by Queen Elizabeth I. Although it’s now in use as a hotel and wedding venue rather than a good old-fashioned historic monument the castle is extremely atmospheric. Non-guests of the hotel can walk around the back of the Amberley Castle on their way into Amberley Swamp for a spookily medieval feel in wintertime, especially when there’s mist hanging over the River Arun at the time. 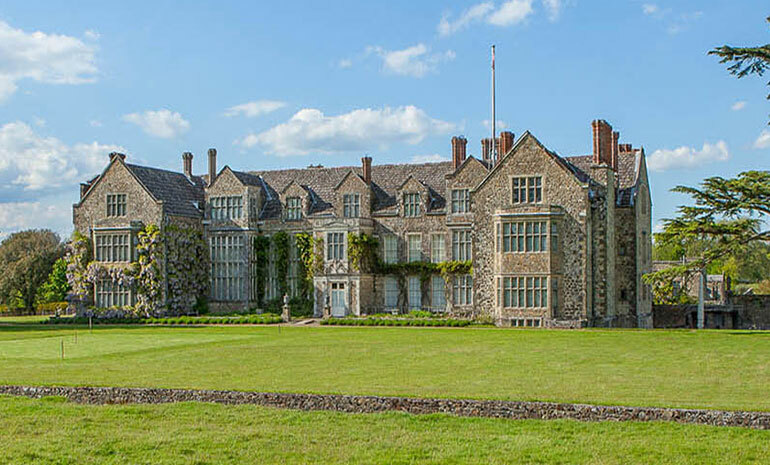 Idyllically set in the heart of an ancient deer park, below the South Downs, the Elizabethan house contains an important collection of needlework, paintings and furniture. The spectacular Long Gallery is the third longest in England. The gardens include a four-acre Walled Garden with stunning herbaceous borders, plus Pleasure Grounds. Parham has always been a well-loved family home, and only three families have lived here since its foundation stone was laid in 1577. 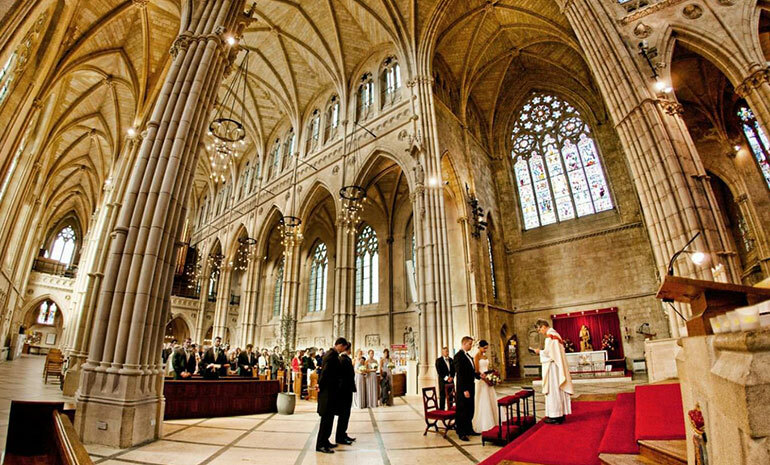 The Cathedral Church of Our Lady and St Philip Howard is a Roman Catholic cathedral that was dedicated in 1873 as the Catholic parish church of Arundel, it became a cathedral at the foundation of the Diocese of Arundel and Brighton in 1965. It now serves as the seat of the Bishop of Arundel and Brighton. The Cathedral is faced with Bath stone and is in the French gothic style. The west façade has striking figures of Christ and his apostles and a statue of Mary with her divine child. 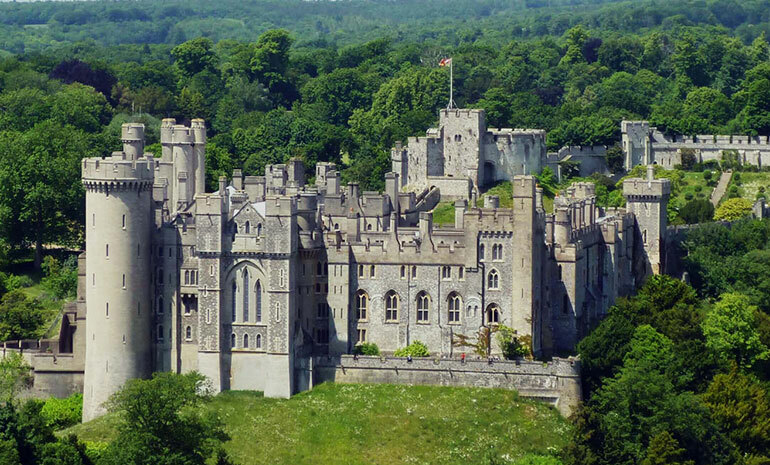 Arundel Castle & The Collector Earl’s Garden, Ancient Castle and stately home of the Duke of Norfolk, reflecting nearly 1,000 years of history and commanding the surrounding landscape with magnificent views across the South Downs and River Arun. Fine furniture and works of art in sumptuously furnished rooms. Ancient Motte & Keep. 14th century Fitzalan Chapel. Collection of arms & armour. Opening times: Friday 30 March to Sunday 28 October 2018. Open Tuesdays to Sundays inclusive, Good Friday, Easter Monday, May Bank Holiday Mondays & all August Mondays. 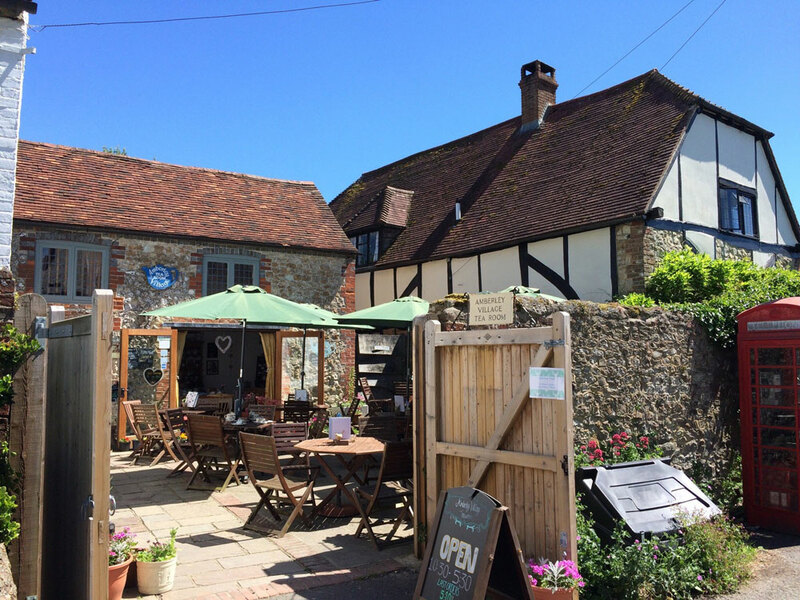 Amberley village tearoom is a traditional tearoom set in the heart of the village, within a few minutes walk of the South downs way. 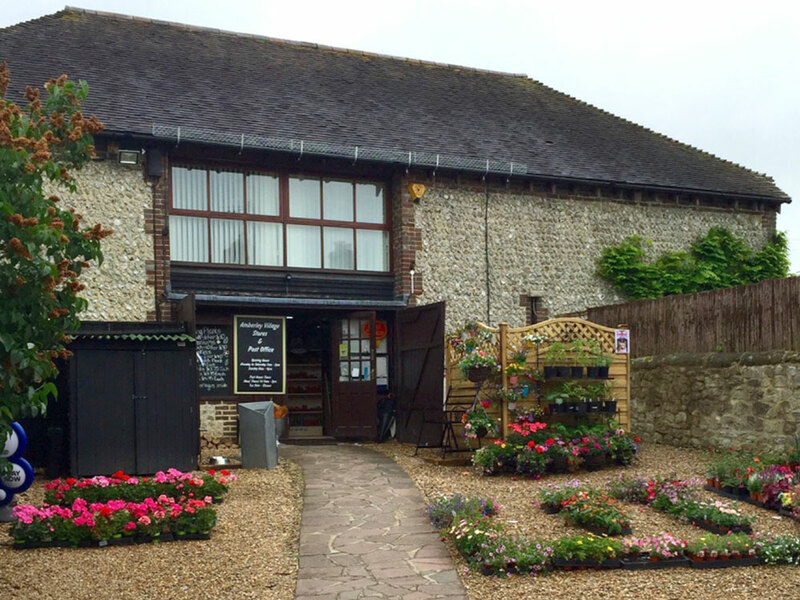 Amberley stores & post office is in the heart of Amberley village & next to Amberley tea rooms. Stocking a large range of local produce. By train: Amberley Station is on the Arun Valley line which runs from London Victoria to Arundel and then on to Bognor Regis, Chichester and Portsmouth. Please check the timetable carefully as not every train stops at Amberley.